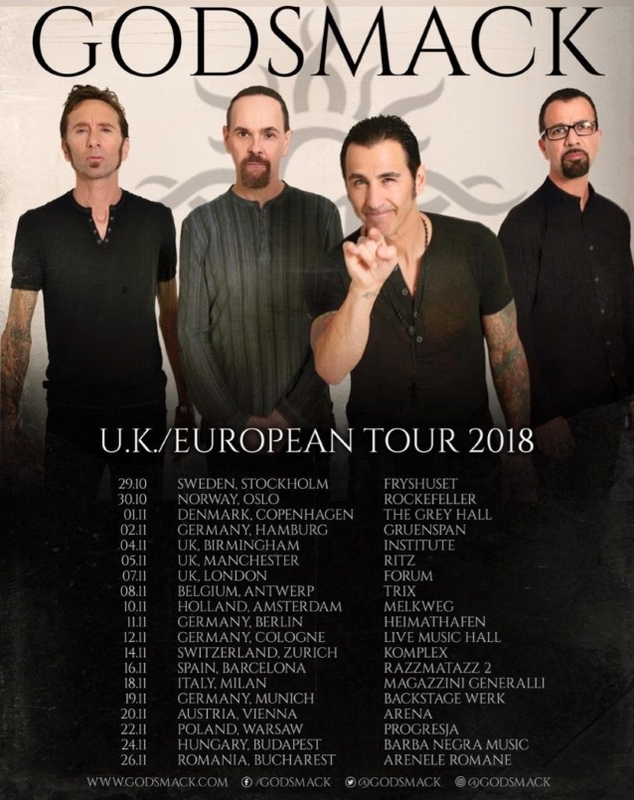 GODSMACK has been forced to postpone its previously announced European tour following the unexpected death of the son of guitarist Tony Rombola. 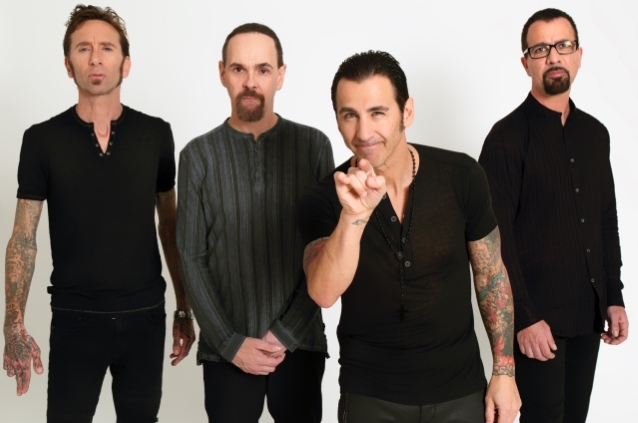 Vocalist/guitarist Sully Erna said in a statement: "With my deepest regrets, and on behalf of our guitarist Tony and his wife Sue, I am personally writing this message to all of our fans worldwide to inform you that Tony and his family have suffered a loss that no parent should ever have to endure. "We appreciate all of your patience, prayers and support in this very trying time. And I promise you, we ARE coming back bigger and stronger in the beginning of 2019, and we WILL honor all of these tour dates in Europe and across this globe. So be ready!" 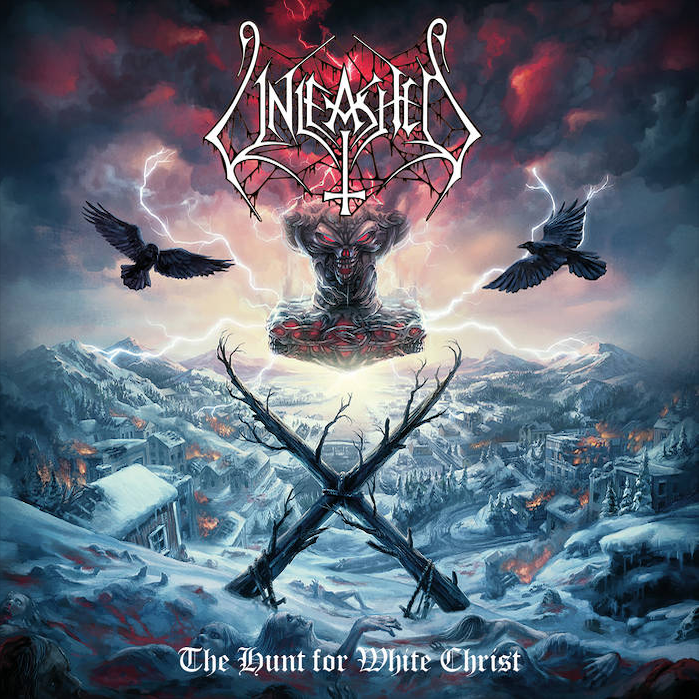 The month of European dates were set to kick off October 29 in Stockholm and follow the group's cross-country summer U.S. tour. The band's final show was Saturday, October 13 at the Aftershock festival in California. These dates will now take place in early 2019, details of which will be announced soon.